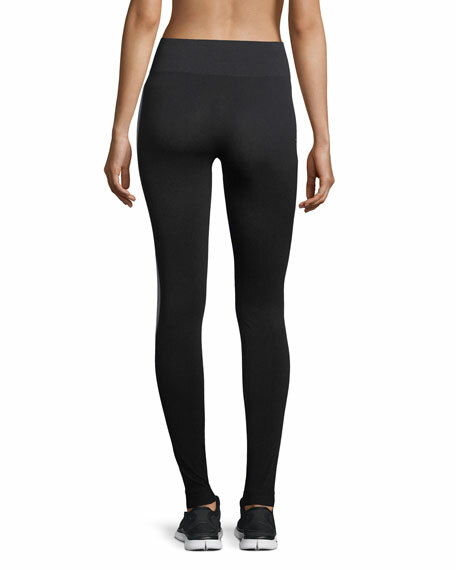 Monreal London leggings in high-tech, performance fabric. 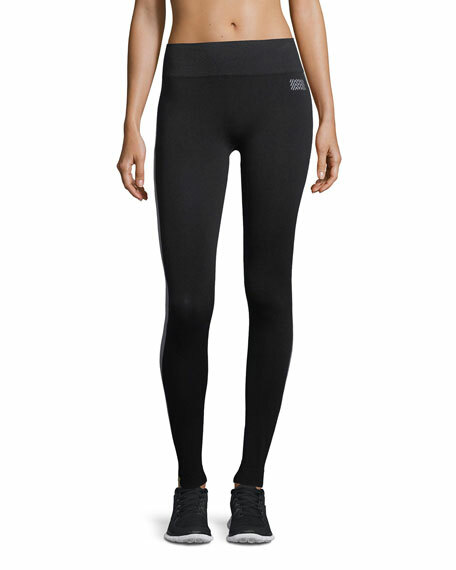 Seamless construction for smooth fit. 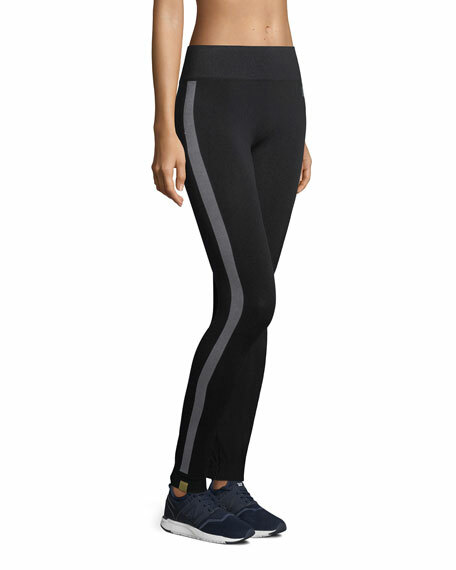 For in-store inquiries, use sku #2466943.